The 25 year club consists of employees that have been with us for at least 25 years. They are considered our core people, ones that have been with us through thick and thin. 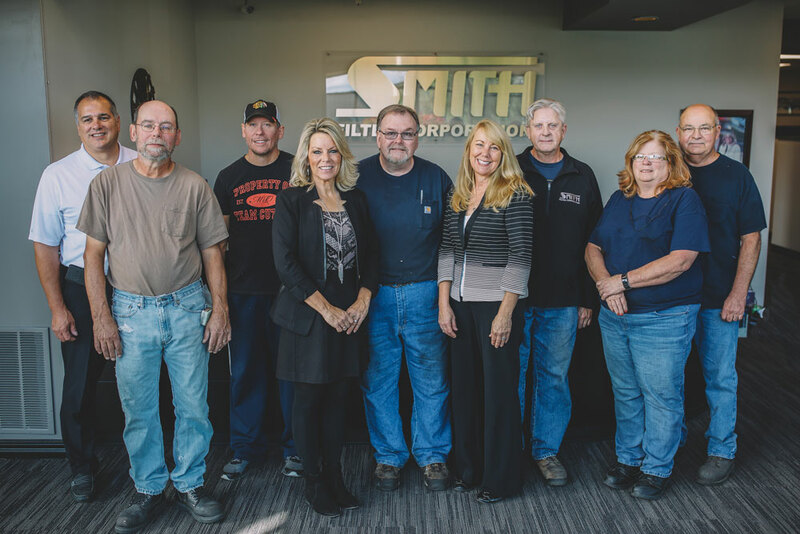 We appreciate all of our employees but these people are extra special to Smith Filter.